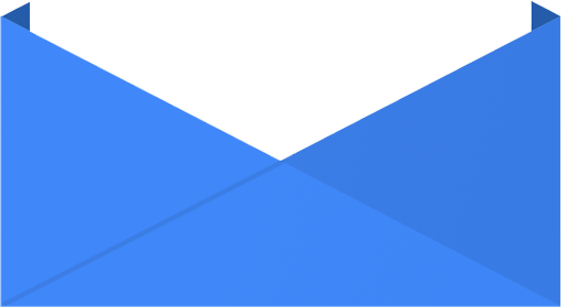 This article is written for the sake of the entire MLM marketing professional who are looking out for a better prospects to generate a better leads in the year 2018. 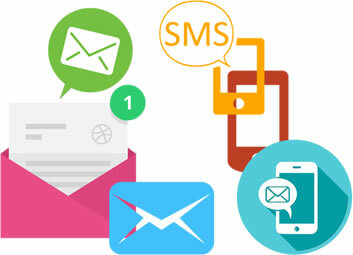 At Daani MLM software we use the latest Microsoft technologies to give you’re the most secure, safe and user friendly software. We had dedicated a team that used to spend a time on the research work that how to develop a software that used to be cost effective and safe at the same time. 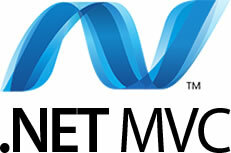 Our developer work on latest version on .NET MVC to give out the best result to our clients. 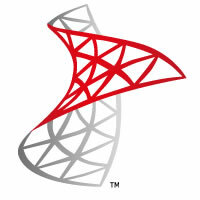 .NET MVC is the most secure and platform or framework that adds a extra advantage over the PHP. This is used for the database management which allows to coordinate the different level of admin and users. 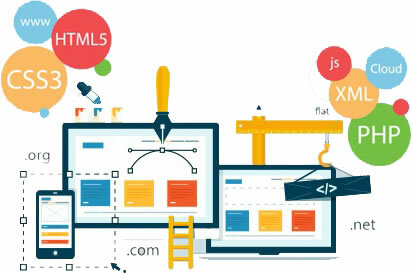 We are not found of any CMS that are currently in the online market, so to add the advantage of security and user friendly we had develop our own CMS which add a plus point that you need to pay only for the points that you actually need, this way it helps us to reduce the burden of cost in our clients pocket. 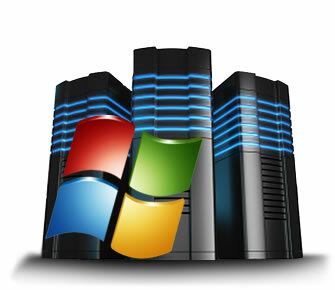 This version of server hosting adds a extra security in compare or linux server hosting. It may cost some extra bucks but the advantage it’s add is priceless. 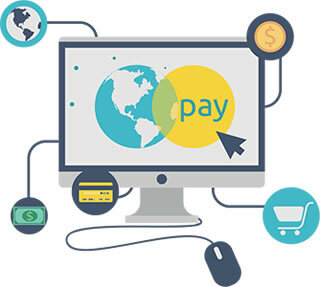 Authorize.net - CyberSource, Moneybookers.com (Skrill), CCAvenue, PayPal, Network Merchants INC (NMI), Dwolla or any of the option you like. 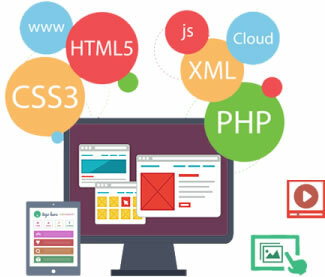 When it comes to matter of front end we work technologies like Jquery, Ajax, HTML5 , Bootstrap, CSS3.